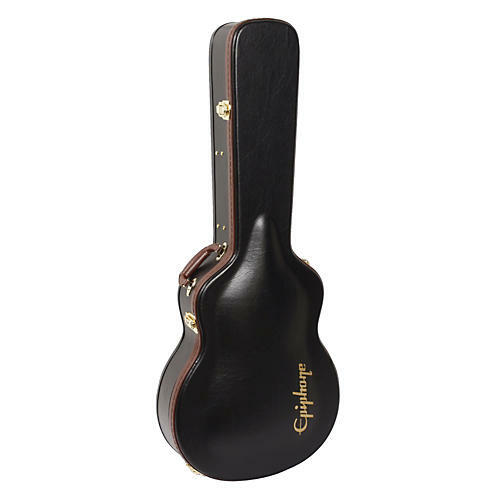 A specially sized case for your Epiphone EL-00 guitar. The Epiphone 940-EL0CS hardshell case is a rugged wood case wrapped in Tolex and features padded plush lining, a heavy-duty handle, and a built-in accessory compartment. Specially designed for the Epiphone EL-00 acoustic guitar, it provides maximum protection for your instrument. Keep your investment nice and snug. Order this case today.